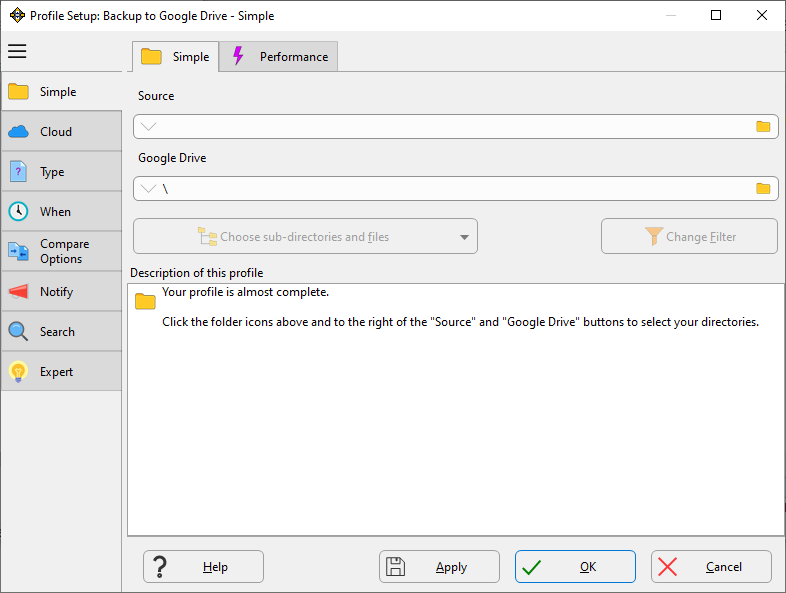 SyncBackPro can backup, restore and synchronize files with a number of cloud services, including Google Drive. 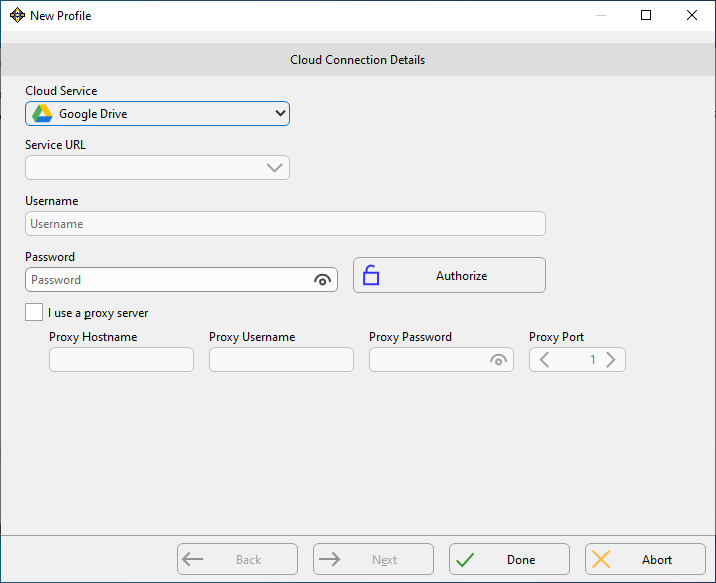 In this article we'll show how to create a profile to backup to Google Drive. The same steps can be used with other cloud services, e.g. Microsoft OneDrive, Dropbox, etc. - A dialog box will appear confirming the SyncBackPro is authorized. Click OK and then click Done. 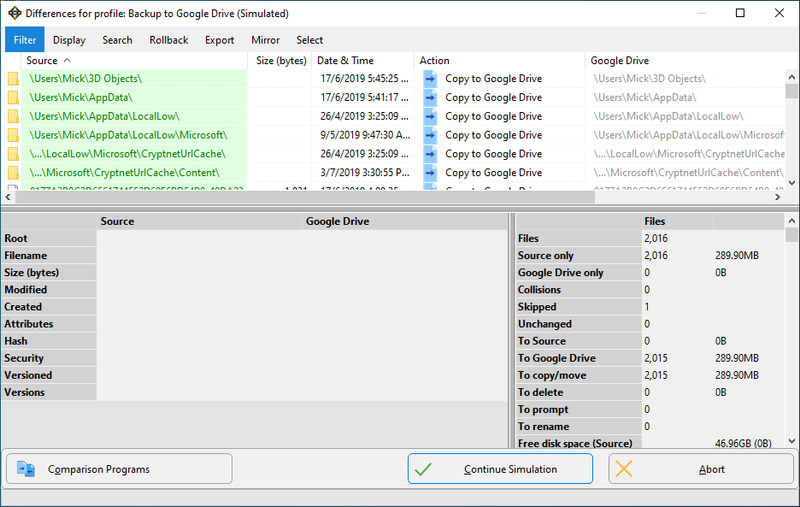 - A simulated run does a test run which does not delete or change any files. It gives you a chance to make sure everything is set correctly before performing the backup for real. Click Yes to make sure everything is set correctly. - As this is a simulated run nothing will actually be copied or deleted. Click the Continue Simulation button. 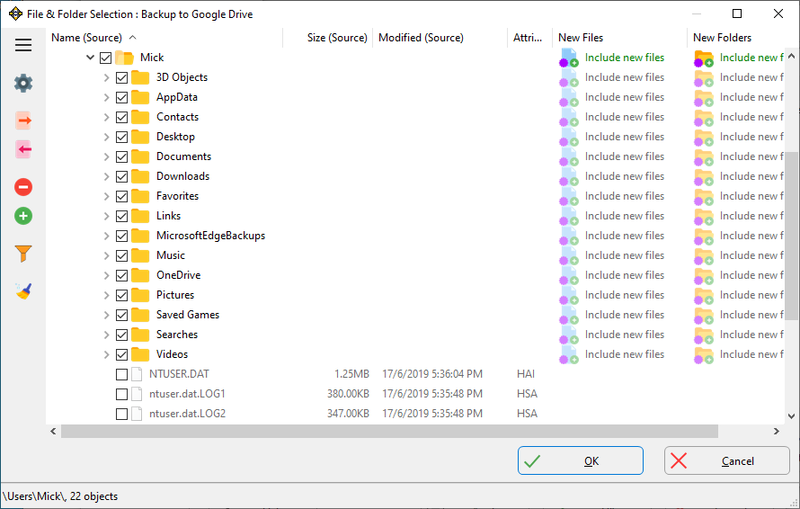 - Assuming everything was correct, and you don't need to make any changes, you can now run the profile for real and make a backup of your files. To do this select the profile in the main window and click the Run button. - You can easily create a set & forget backup by selecting the profile and clicking the Schedule button. For example, you can have the profile run every morning at 9am. When a profile is run via a schedule there won't be any prompts. It will be done in the background without any interruptions or prompts. 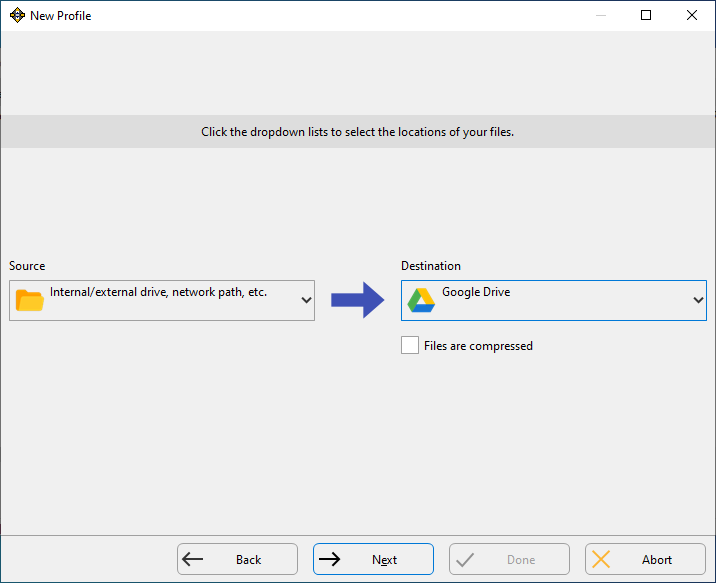 File size limits depend on whether the file is a Google Docs file or not and the type of Google Docs file. 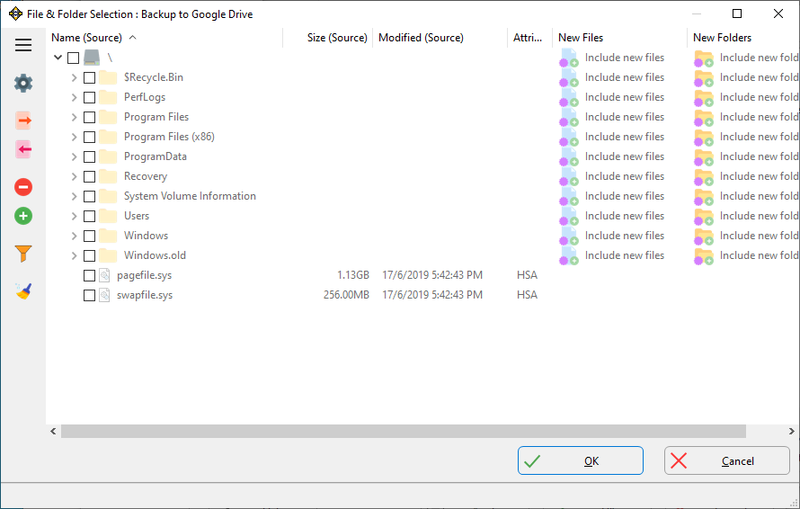 Files that are not Google Docs files are limited to 5TB in size. 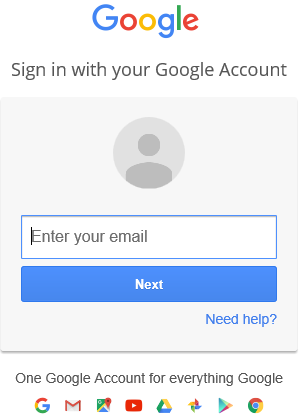 Google Drive is tightly integrated with the Android and Chrome operating systems and also Google Docs. Google Docs provides a way to create office files (documents, spreadsheets, etc.) online and to share them with others. Google Photos can also be accessed from Google Drive (if you have enabled it). 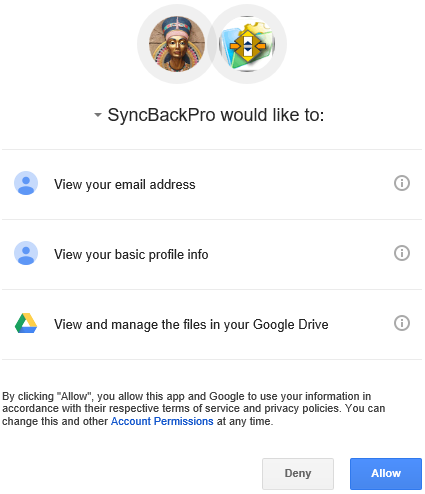 Using SyncBackPro you can easily backup all your Google Photos. Remember that if Google Photos is the only place you have a copy of your photos then it's not a backup! Also, if you lose your phone then it's possible that the thief could delete your photos from your phone and Google Photos. 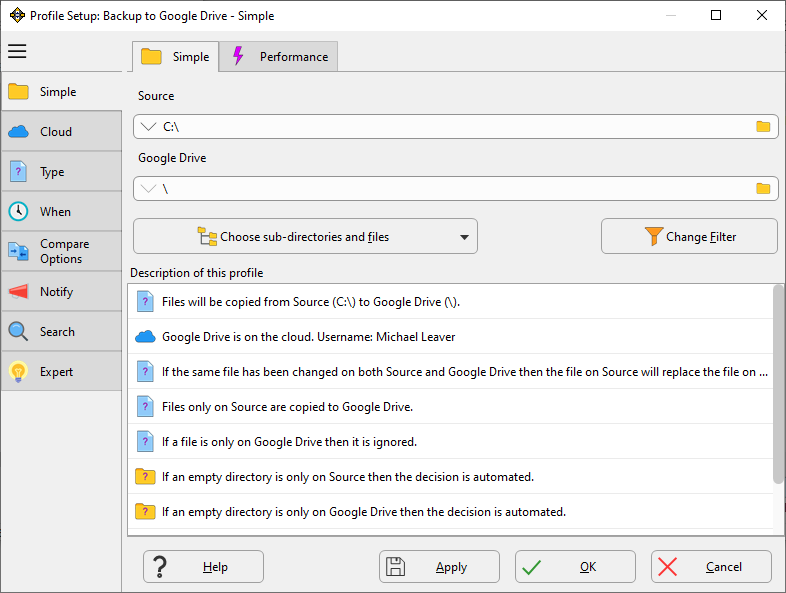 SyncBackPro supports not only Google Drive backups, but also Amazon S3, Amazon Drive, Microsoft Azure, Microsoft OneDrive, Microsoft Office 365, Google Storage, Box, Dropbox and SugarSync. It can not only backup online your files to a cloud service but also backup your cloud service. For example, you may want to backup the photos that your phone uploads to Dropbox automatically. Files can also be uploaded encrypted and compressed for added security. SyncBackPro also has it's own versioning meaning you can have multiple versions of your files on cloud services that don't have their own versioning.